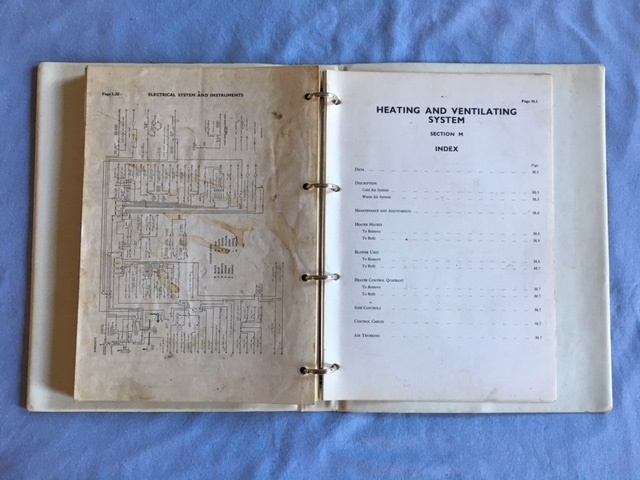 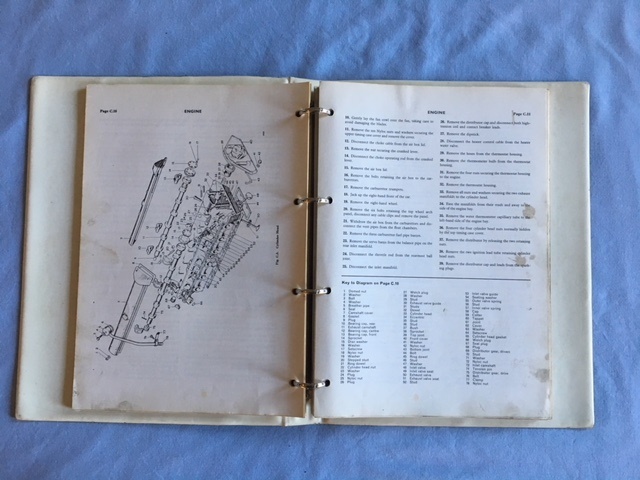 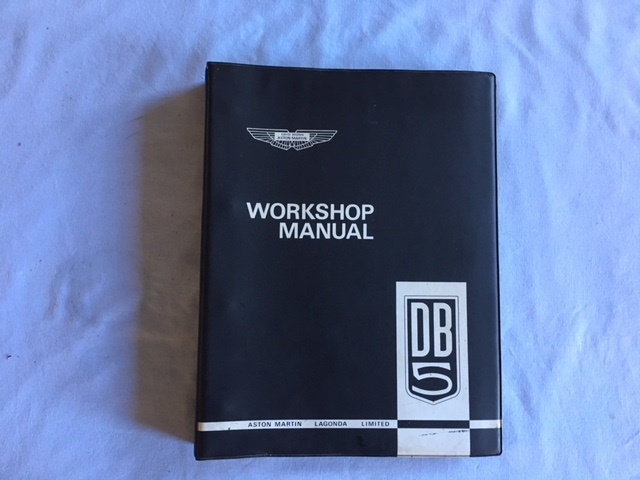 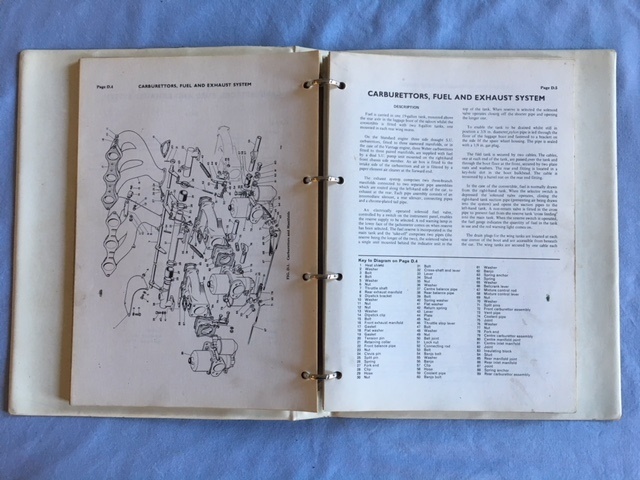 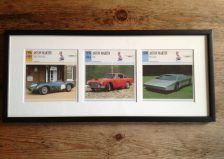 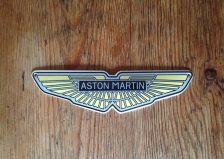 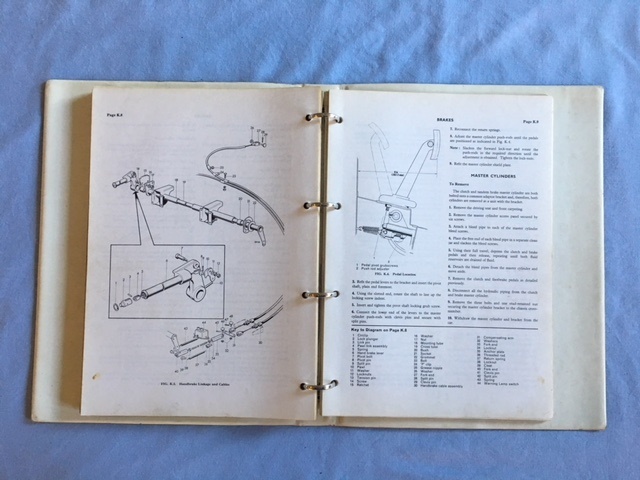 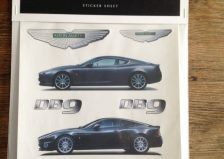 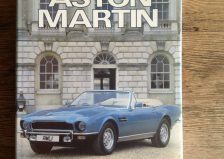 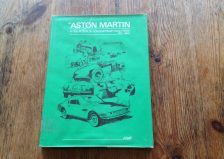 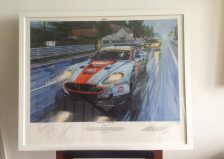 Original Aston Martin DB5 Workshop Manual, designed & produced by Holmwood Advertising Limited. 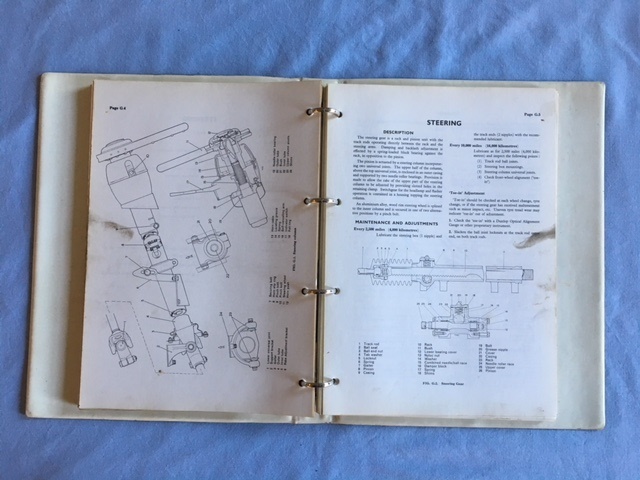 Size 21 cm x 30 cm, 200 pages. 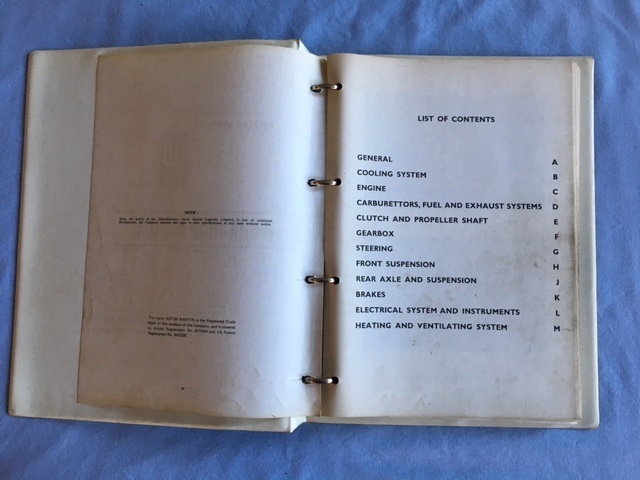 Good used condition with some use marks on some pages.